Pro skaters are constantly traveling. Sometimes, these trips can last for months at a time. You can be sure that what a skater packs is absolutely essential to day-to-day survival. 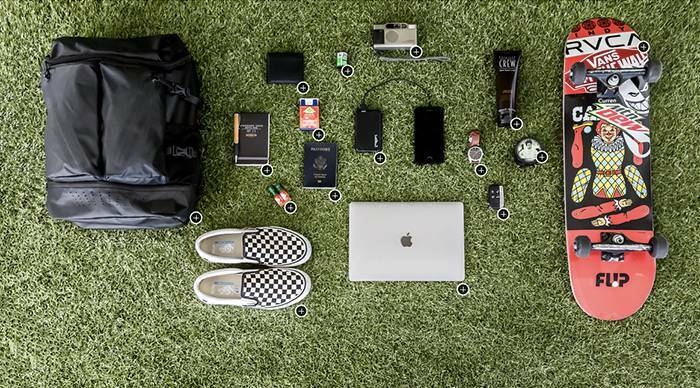 Hypebeast took a look in Curren Caples’s bag to see what he can’t live without. It includes everything from his skateboard to Tabasco sauce. Head over to Hypebeast to check out the full list.